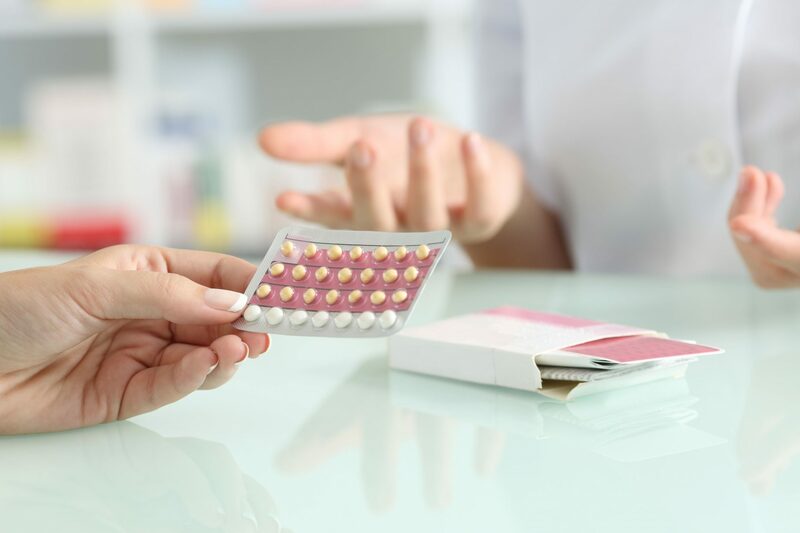 Zagreb, Croatia: The conscientious objection debate has flared in Croatia, after the Croatian Chamber of Pharmacists’ Ethics and Deontology Commission decided a Zagreb pharmacist did not violate its Code of Ethics when he refused to sell a woman contraceptives. The woman had gone to the pharmacy and asked for the oral contraceptive pill, but the pharmacist refused to sell them due to her beliefs. The pharmacist was the only person on duty in the pharmacy at the time, and asked the patient to come back the next day when a colleague would be working. According to Emerging Europe, the case has “divided public opinion” in Croatia. Health Minister Milan Kujundžić has said that the outcome is “unacceptable” and that while pharmacists have the right to conscientious objection, they do not have this right in their workplace. However Ana Soldo of the CCP told Nova TV that one group’s rights do not have priority over others: thus health professionals had a right to conscientious objection in their work. Omaha, Nebraska: A former hospital pharmacy director is under investigation for the embezzlement of more than US$4.4 million (AUD$6,033,280) from the children’s hospital where she had worked. The Nebraska Attorney General’s Office has filed a petition for disciplinary action against Lisa Kwapniowski, whose employment at the Children’s Hospital & Medical Center was terminated in June 2018. 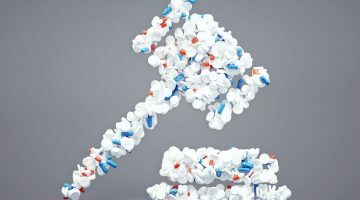 The petition alleges that Ms Kwapniowski created a company, RxSYnergy, and used it to submit a number of fake invoices for legitimate medications as well as a fictional one, which she called “Broxcilam”. A total of 231 invoices were sent from RxSYnergy to the hospital between April 2012 and June 2018. More than US$1.1 million worth of invoices were sent and paid in 2017 alone, the petition states. According to Omaha.com, spokespeople for the hospital said they had discovered an “unfortunate situation” about an employee in June. After the employee was terminated, they passed the matter on to authorities, they said. New Orleans, Louisiana: A lawsuit against Louisiana’s Pharmacy Board is now able to proceed after a judge denied its motion to dismiss the case. 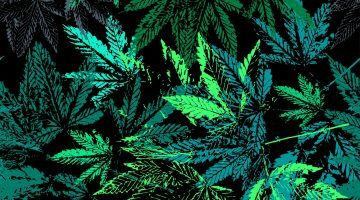 According to Fox 8, a former candidate for a medicinal cannabis license, RX Greenhouse, filed an 800-page application with the Board for review when the drug first became available for medical use in the state. While the review placed RX Greenhouse as the top preference for the licence, this was eventually given to H&W Drug, which came in fourth. RX Greenhouse claimed that the licences were awarded based on “biased decisions,” the TV channel reports. Pharmacy Board member Ricky Mannino said that the Board had treated the process as more of a “job interview,” with the owners of each company making a speech or presentation to the Board. He expressed concern that this process had left the Board vulnerable to a lawsuit. “My opinion is the reason we have this lawsuit is the process was flawed in the beginning. But just because something was flawed doesn’t mean there’s any corruption or collusion or anything like that,” he said. UK: As of December 4, pharmacists are now unable to dispense NHS scripts for any gluten-free products apart from bread and mixes – a decision which is “chipping away” at community pharmacy, reports Chemist+Druggist. Previously, pharmacies could dispense NHS scripts for a range of gluten-free foods. 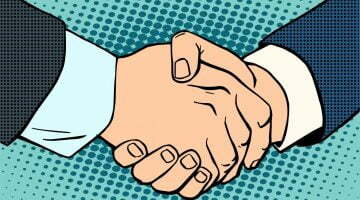 The Pharmaceutical Services Negotiating Committee has advised that pharmacy teams which receive a script for a disallowed gluten-free food should inform the patient of the changes to NHS rules, and then speak to their GP if they wish to discuss the matter further. Pharmacists have told C+D that the change could unfairly affect people on low or fixed incomes, and cause a “postcode lottery” where gluten-free foods will be unavailable in some areas. Mike Hewitson of the Beaminster Pharmacy in Dorset said the change undermines universal health care principles and means pharmacy workers will “get it in the neck” when they are unable to dispense the scripts. “This represents the thin end of the wedge, and we’ll start to see more and more rationing of services,” he said. Another pharmacist, Raj Radia, owner of the Spring Pharmacy in Hackney, said this and similar decisions are “putting the nails in the coffin for community pharmacies” with a slow reduction in the number of items pharmacists can dispense.